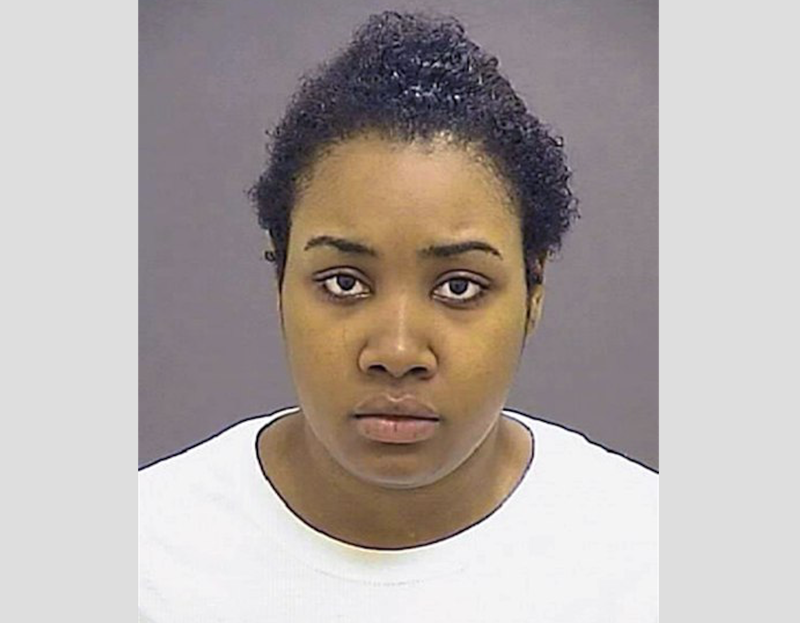 Police say “disturbing” surveillance footage at a Baltimore day care center shows an 8-month-old girl being “tortured” to death by a staffer at the center. According to the Baltimore Sun, when little Reese Bowman was found unresponsive last Tuesday, a staffer told Baltimore police that she had fed the baby, wrapped her in a blanket and put her down for a nap. The apparent truth soon came to light, however, as a result of the video cameras at the Rocket Tiers Learning Center, according to police. Footage showed 23-year-old Leah Walden covering Reese with “excessive blankets,” including blankets that covered the baby’s head, according to Criminal Investigations Chief Stanley Brandford. Walden was also seen “violently snatching the child out of the crib with one arm, swinging at the baby as if she was slapping her and placing pillows over the baby’s face,” Brandford added. According to CBS Baltimore, there were also moments when Walden walked off camera with the baby. Police say they “can only assume” what the 23-year-old may have done off camera. Walden was taken into custody Thursday after the day care center notified the police about the surveillance footage Wednesday. She is facing charges of first- and second-degree murder, first- and second-degree assault, second-degree child abuse and reckless endangerment. The Baltimore Sun notes that Walden’s bio, on the Rocket Tiers’ website, noted that she had been working there for two-and-a-half years. On Wednesday, Rocket Tiers Learning Center sent out an email to parents informing them that a baby had died. Read more at the Baltimore Sun and CBS Baltimore.